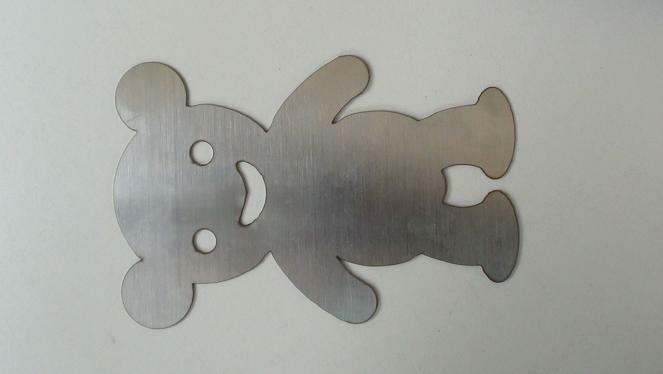 Small cutting size YAG laser cutting machine adopts xenon lamp as excitation source to output high energy density laser beam which is focusing on the surface of the workpiece, making the area lighted by the light spots partially and instantly melt and vaporized. 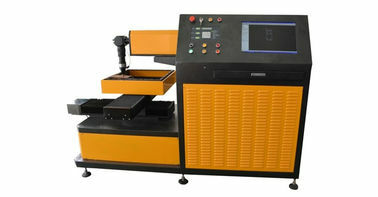 Automatic cutting is realized through moving the light spot lighting positions by numerical control mechanical system controlled by the computer. 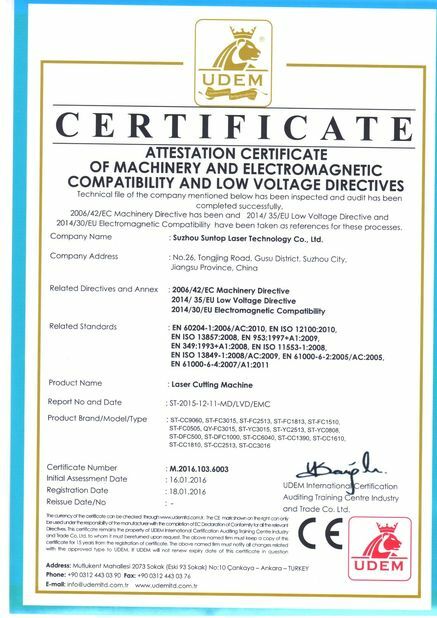 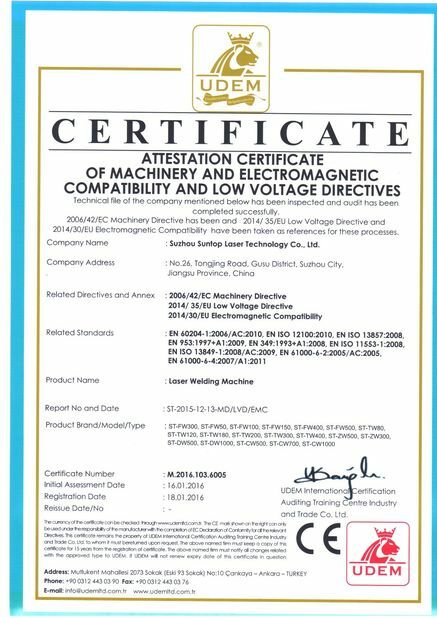 It is a kind of high-tech equipment integrating laser technology, numerical control technology and precision mechanical technology. 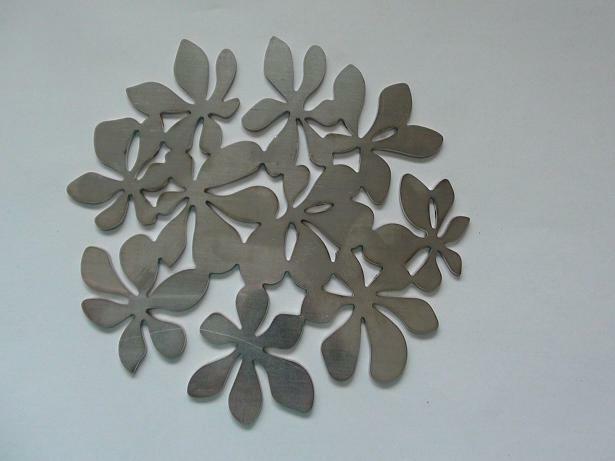 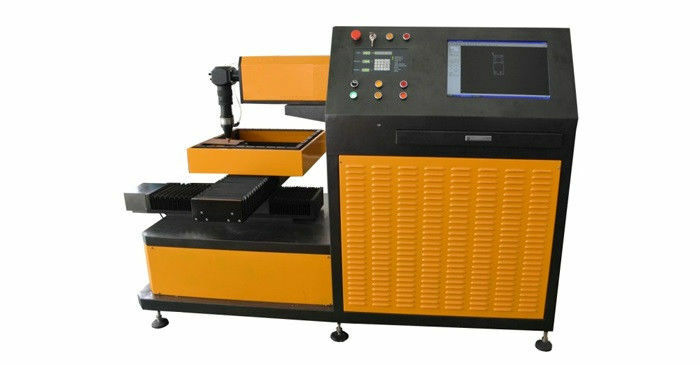 YAG laser cutting machine can cut all the metals and pipes, especially suitable for cutting stainless steel plates, iron plates, aluminum materials and copper plates.